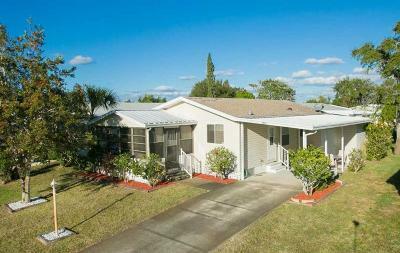 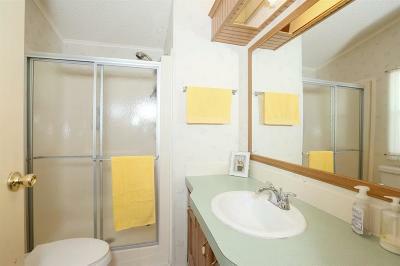 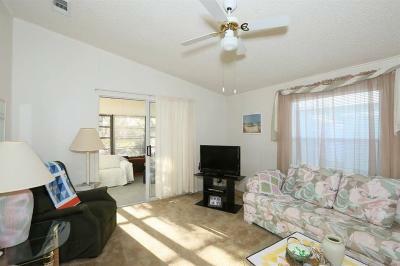 Attractive furnished home in the heart of Snug Harbor Lakes. 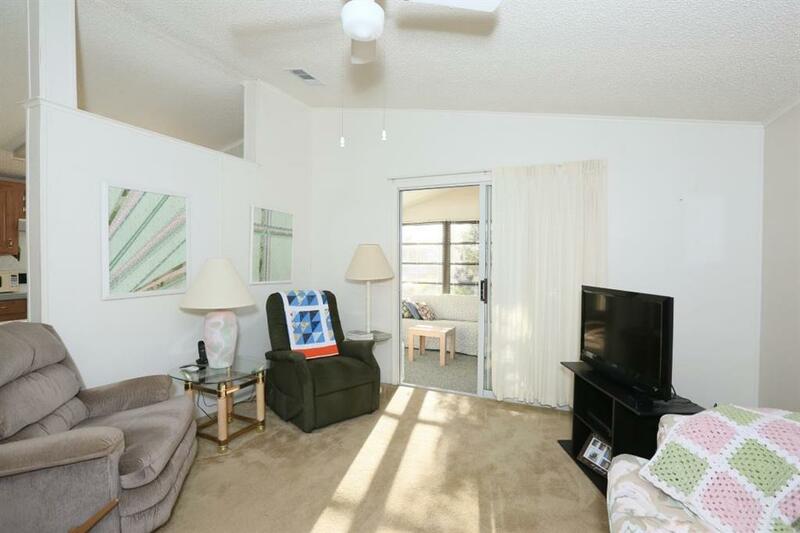 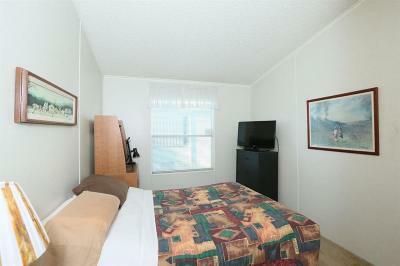 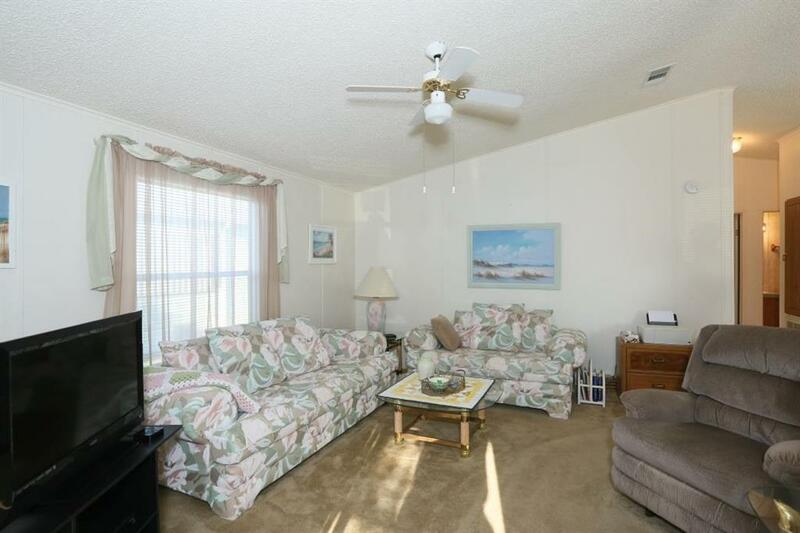 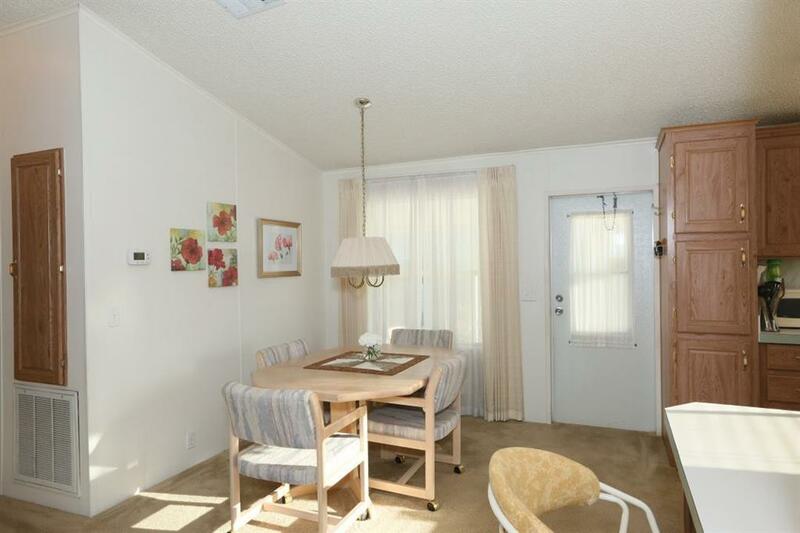 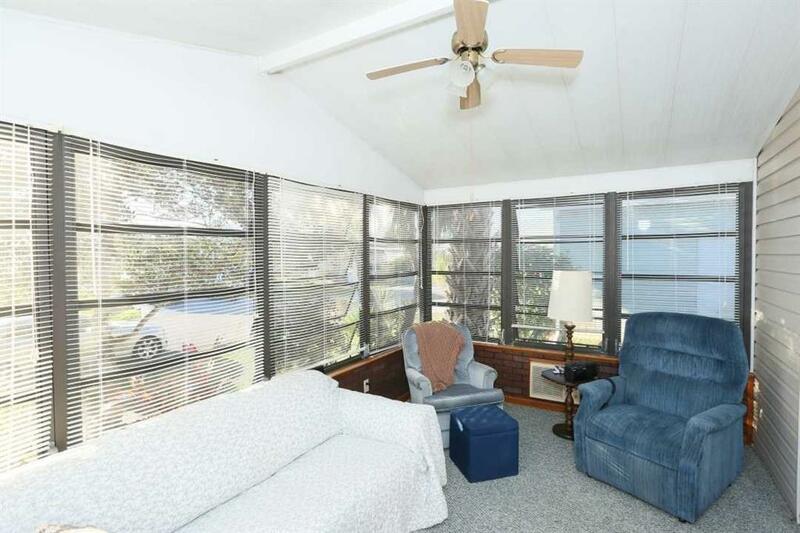 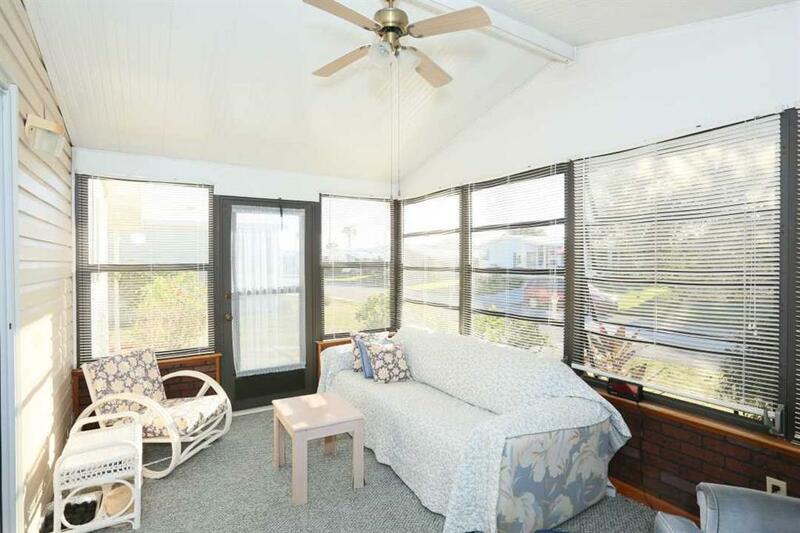 Comfortable front glass enclosed porch comes with carpet and blinds. 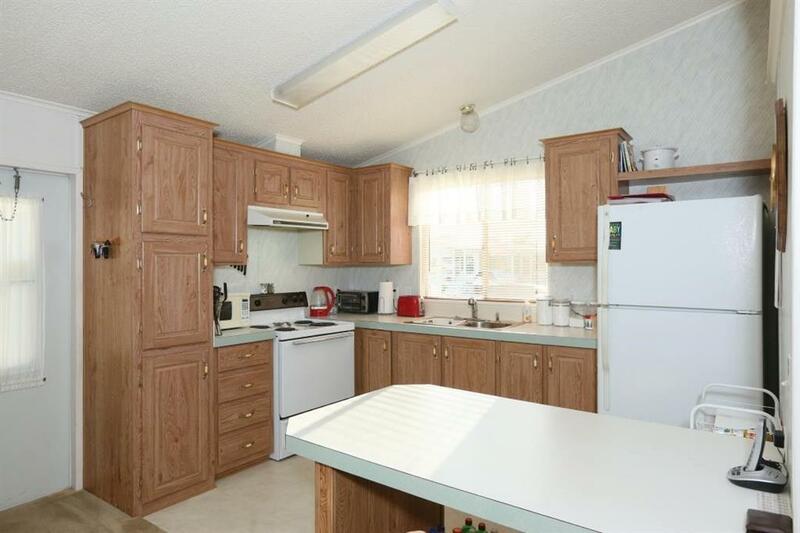 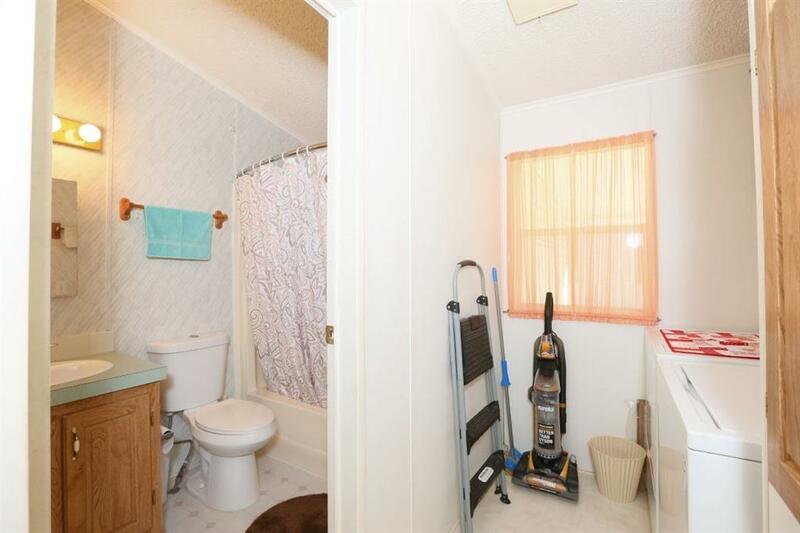 Interior bonus room includes washer and dryer. Great room makes for ease when entertaining friends and family. 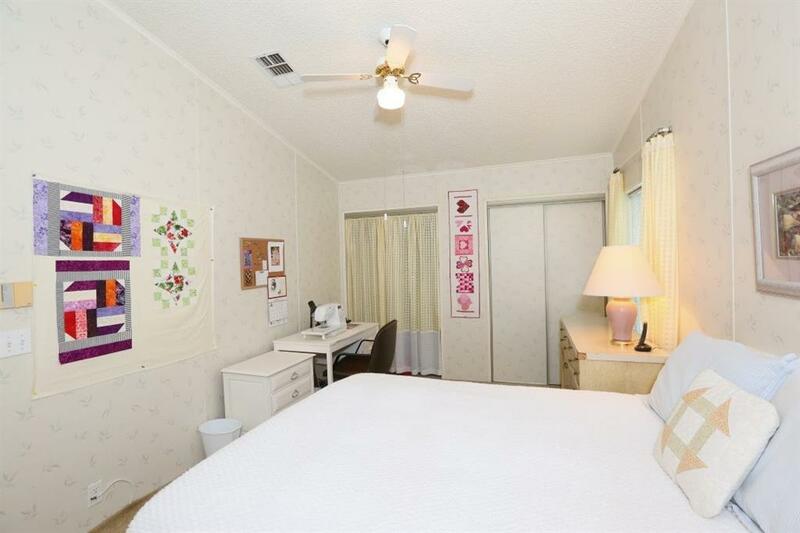 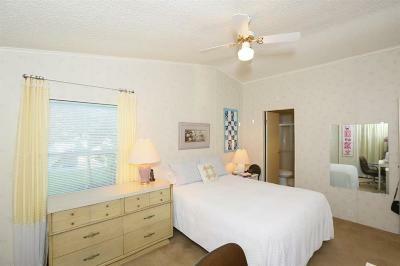 Master suite runs full width of the home.